specifically askŠ.please excuse me if I did and I will unsubscribe you). 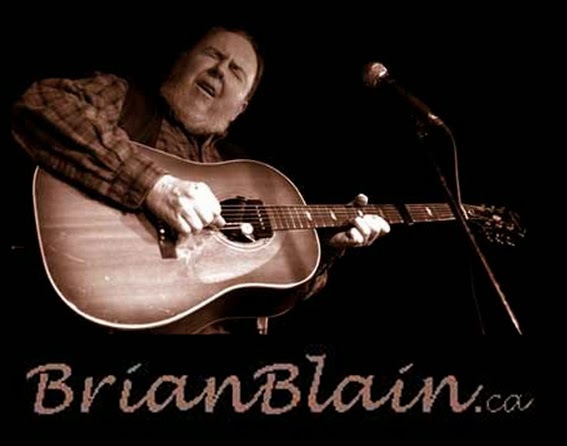 feature a live blues performance in the theatre by Colorblind Brian Blain. gig tomorrow night in Thorold. clips on www.MySpace.com/brianblain <http://www.MySpace.com/brianblain> ). load that up too. Pat Carey rips it up on the sax. Colin Bray and Danny Marks and Jazz-FM has been re-running his old shows. playing it and therein lies the reason that my career is not skyrocketing. thundering bass part with his thumb on that low B string. V from Alberta and Big Gilson from Brazil. Steve but they take the blues to a different place. made a real underwater warbling sound. I loved it. (actually John Bassett owned it when I started at the Record).